Make this year revolutionary! 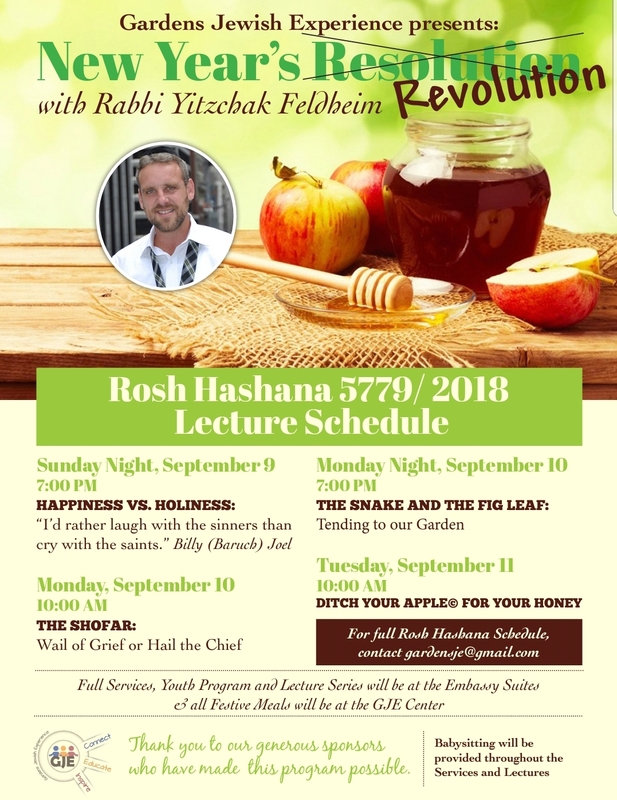 Connect to the High Holidays like never before, with our inspiring guest lecturer! Everyone’s welcome!! !